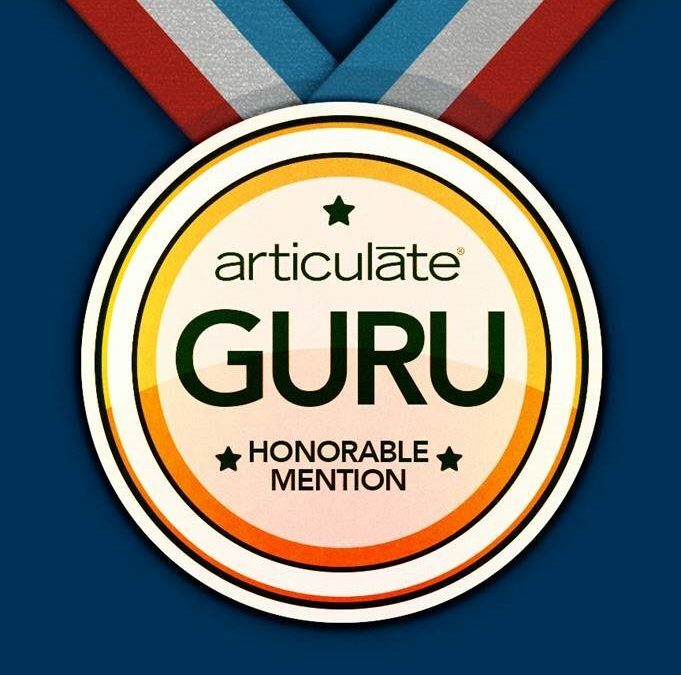 A little while ago I mentioned that I was in the process of writing a guest article for E-Learning Heroes about our Articulate Guru award-winning entry from the 2015 contest. 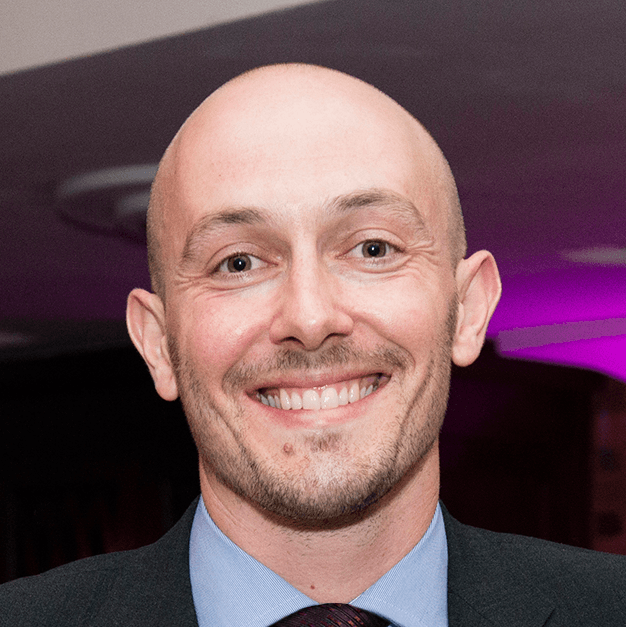 I’m pleased to say that the article titled How I Created This Cool Interactive Chart has just been published, I hope you enjoy reading it. Thanks to David Anderson for inviting us to partake and to Kelly Meeker and the editorial team for their help with our words.